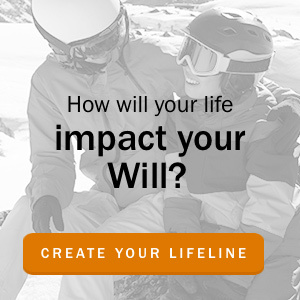 Posted by Craig Tervit in Estate Planning,Wills on Apr 6, 2017. 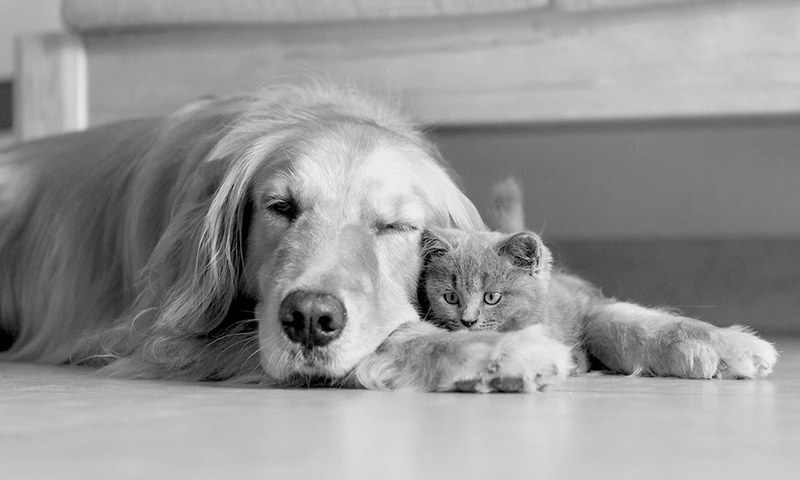 Family dynamics can be complicated, especially when a family includes children (of any age) from former relationships. And while complex families will often take careful steps to ensure that everyone is included emotionally, often times they do not extend this careful approach to their Will. If your family is a bit different from the standard ‘white-picket fence, husband, wife, and two kids’ scenario, you may need to take extra care in how you go about preparing your Will. Estate Planning for blended families can be a particular challenge for inexperienced amateurs and even professionals, because the ‘standard’ clauses of a Will may have unintended consequences. A relative of mine remarried in her 50s. Both her and her new spouse were widowed and had adult children. Both sides of the family were pretty happy with the situation, and everyone got along (They were a normal family, so of course there were arguments, etc., but nothing more than the average). The wife passed away in 2014, and the husband a few months later. Fortunately, they had both written Wills, so you would think that everyone was taken care of. They had prepared their Wills in a way that would seem to make sense. If something should happen to one of them, everything would go to the other, and if at that point the other spouse was already deceased, each left everything to their own biological children. Seems fair on the face of it. However, their plan had not thought through the potential consequences. When the wife passed away, everything went to her husband, according to plan. But when he passed away, it all went to his biological children, including everything that had come from the wife. As a result, her children found that their childhood home, where they had grown up and where they had taken their children for Christmas every year, was being sold. Tempers ran hot, and the relationship between families deteriorated. As a result, the children of the husband felt less inclined to negotiate, when they legally didn’t have to at all. Soon, cherished possessions of the wife and her former husband were being sold off, without any consultation with the wife’s children. While they were all self-sufficient adults by this point, and didn’t desperately need funds from the Estate, the devastating part was being cut off from the family history that they had developed over the years, compounding the loss of their mother into something far worse (especially since they lost their step-father and then their step-siblings due to the breakdown of the relationship). Estate Planning can help to prevent tragedies like this one, but you need to be careful. I often have clients with blended families suggest that if they write matching Wills, where everything goes to each other and then is split between the children of both families, then they should be fine. This approach would have likely prevented the issues with my relative. 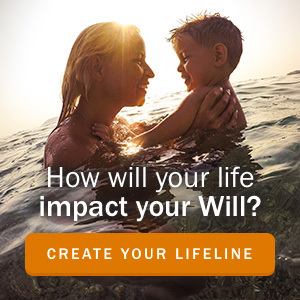 However, where there is a blended family with matching Wills, and one spouse dies before the other, there is nothing to prevent the surviving spouse from changing their Will. While someone generally trusts their spouse to ‘do the right thing’ in this situation, you have to look at the potential scenario of the surviving spouse outliving the other by years, even decades. In that situation, the surviving spouse may remarry, and in that kind of situation, may be inclined to change their Will, even if they started out with good intentions. This type of issue can usually be prevented relatively easily by using a Trust, that will provide the benefit of the property during the surviving spouse’s lifetime, while never actually transferring the property to them completely. It can protect assets for the children of each spouse, and help to prevent families from breaking down in a fight over the Estate. What Should I Know Before Meeting with my Estate Lawyer or Paralegal? Is there a prenuptial agreement? Are the conditions from the separation agreement of a prior relationship that impact Estate Planning? What is the financial position of each spouse independent of each other? What is the financial position, and what are the needs, of the children? Are some assets of particular sentimental value (whether they are small, like household items, or large, like a house or cottage)? Your lawyer should work with you to prepare a plan that makes sense for everyone involved. If you need advice or guidance on how to provide for your spouse while protecting your children’s legacy, call us for a free consult.